When Congress passed the Tax Cuts and Jobs Act at the end of 2017, it created new lower tax brackets for U.S. taxpayers. However, the law included a sunset provision which automatically repeals the reduced tax rates in 2025. What additional tax legislation is likely in the future? It’s not a secret that the country is facing huge budget deficits. By 2020, 92 percent of every tax dollar is expected to be allocated for just these four items: Social Security, Medicare, Medicaid and interest on the national debt. So, what does this all mean? It means at some point Congress may be forced to raise taxes just to try to make the deficit more manageable. Even if Congress does nothing, tax rates are going to go up in 2026. We had always been encouraged to max out retirement accounts and take retirement income while in a lower tax bracket. However, we now know this will no longer be the case as we will almost certainly be in a higher tax bracket either by 2026 or earlier if there is a change in the makeup of Congress and the executive branch. If you have substantial savings in your IRA, you have received a tax deduction for your contributions; once you are older than 70½, you are required to start taking money out of your IRA and realizing the income from your account. Your RMDs may not only be taxed at a higher rate but they could make your Social Security benefits taxable and cause your Medicare premiums to increase. Fortunately, there are ways to mitigate this looming tax bite. If you have an IRA, you should consider converting a significant portion to a Roth IRA over the next several years. 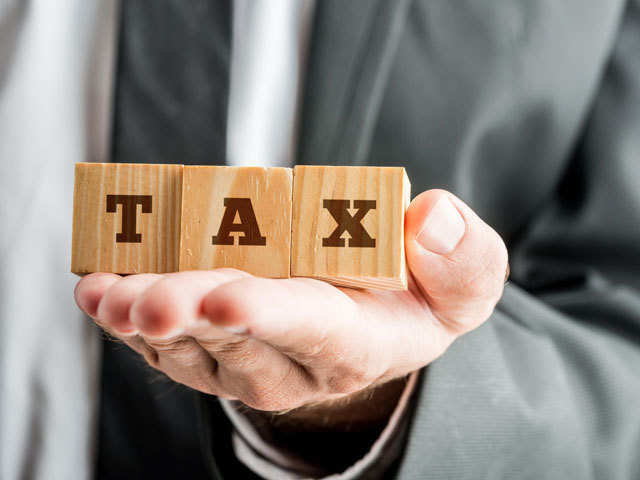 By implementing smart tax planning today, it may be possible to substantially increase your after-tax retirement income even if tax rates rise sharply in the future.